LED lights provide easy to direct light. These lights are also maintenance-free and have low power consumption. The LED bulbs can have a lifespan of up to 50,000 work hours, far outlasting other technologies. LED lights are very well suited for Nordic Lights work lights because of their high resistance to shock and vibration. © 2018 BRAKE SUPPLY CO., INC.
All manufacturers’ names, symbols and descriptions are used for reference purposes only and do not imply that any part listed is a product of these manufacturers.  ISO 9001 QUALITY MANAGEMENT SYSTEM CERTIFICATION APPLIES TO ALL REMANUFACTURING SITES.